RIT will host an information session for adult and part-time learners Nov. 14 in the Bausch &amp; Lomb Center. Rochester Institute of Technology is helping to address the needs of adult and part-time learners by offering a program that will help them create a plan to sharpen their skills or earn a degree. 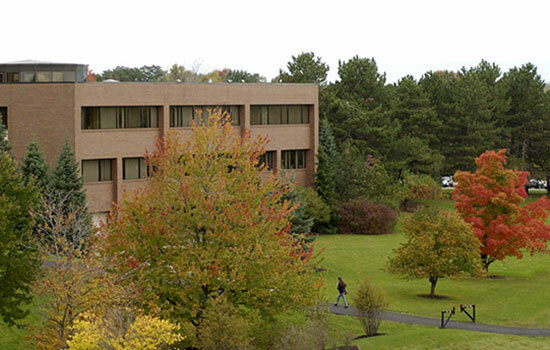 The Adult and Part-time Study Connection will be held 5-7 p.m. Tuesday, Nov. 14, in the Bausch & Lomb Center, lower level, on the RIT campus. The program is free and participants can register at www.rit.edu/emcs/ptgrad/events.php. The session is helpful to adults who are looking to update professional skills, complete a graduate or undergraduate college degree part time, or change career paths. Participants will be able to meet with admissions advisers, academic advisers and financial aid advisers.